View from our balcony towards pool and ocean. Cozy reading nook with ocean views and sleeper couch. Spacious open floor plan. Comfy Futon. Desk with CD player. Board games, puzzles, books. Living room has couch with 2 recliners, padded chairs, large sofa, flat screen TV, DVD player. Spacious dining room/ kitchen/ living room. High chair. Enjoy meals at table that seats 8, fully stocked kitchen,watch boats and birds. Master bedroom has walk in closet, flat Screen TV, portable crib, Ocean View. Master bathroom with large closet, tile floor. Baby gates at top of staircases. Bedroom floor has washer and dryer. Guest bedroom has 2 twin beds, large closet, overlooks pool. Bedroom with Queen bed, large closet, flat screen TV, overlooking pool and ocean Short walk across front yard to the beach across the street. Relax and watch boats and birds go by. Majestic sunrises and sunsets. 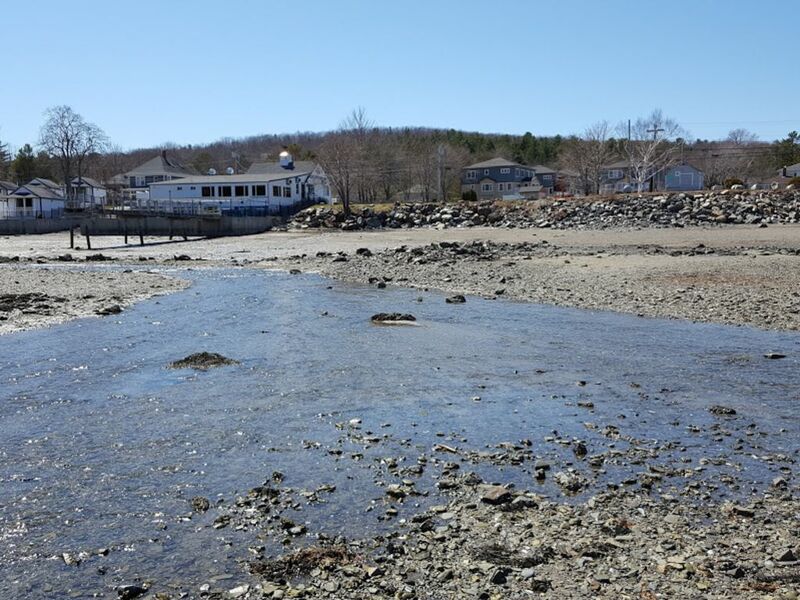 Walk on the beach at low tide (view from the water toward our unit). Collect shells and sea glass on Hulls Cove Beach across the street. Pier behind nearby Chart Room Restaurant. Our building is closest to the pool and lawn. 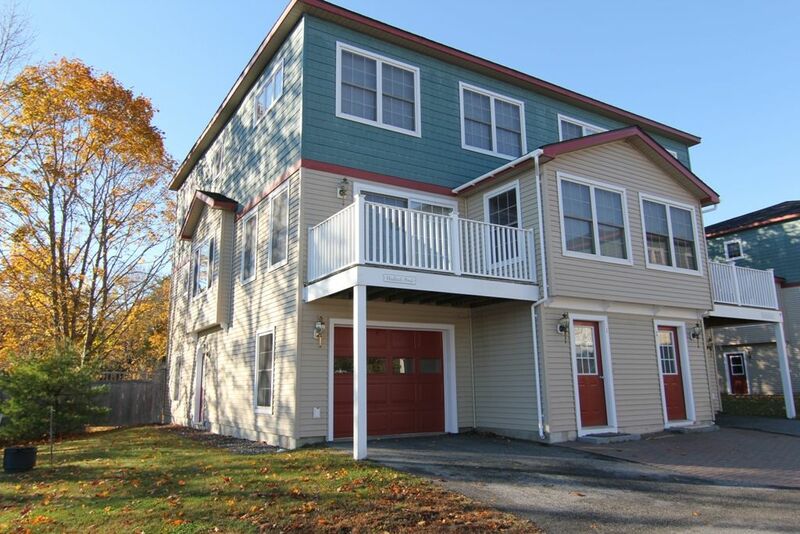 Our Hadlock Pond unit has ocean views from every room. View of Queen Mary 2 and over 100 cruise ships from nearby overlook. 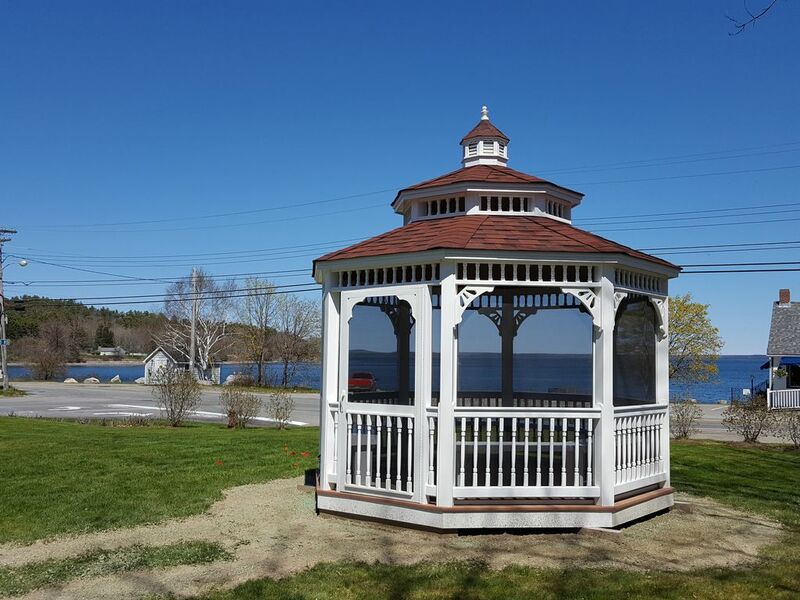 Enjoy watching the ocean from new gazebo on our front lawn. 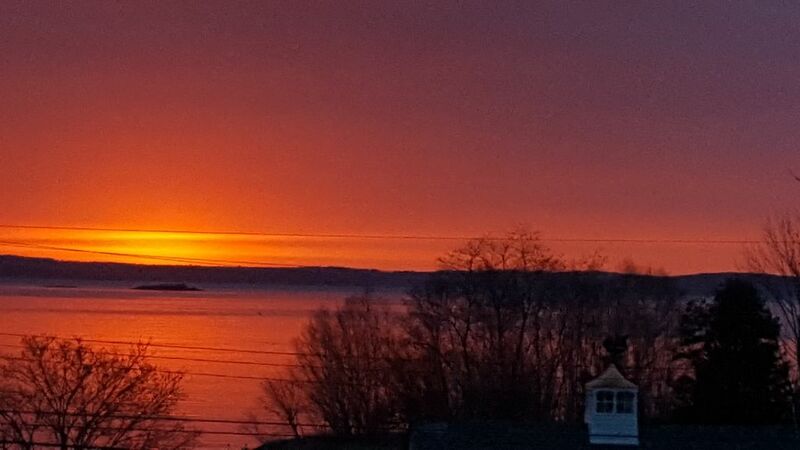 Enjoy sunrise over the bay from two bedroom windows. 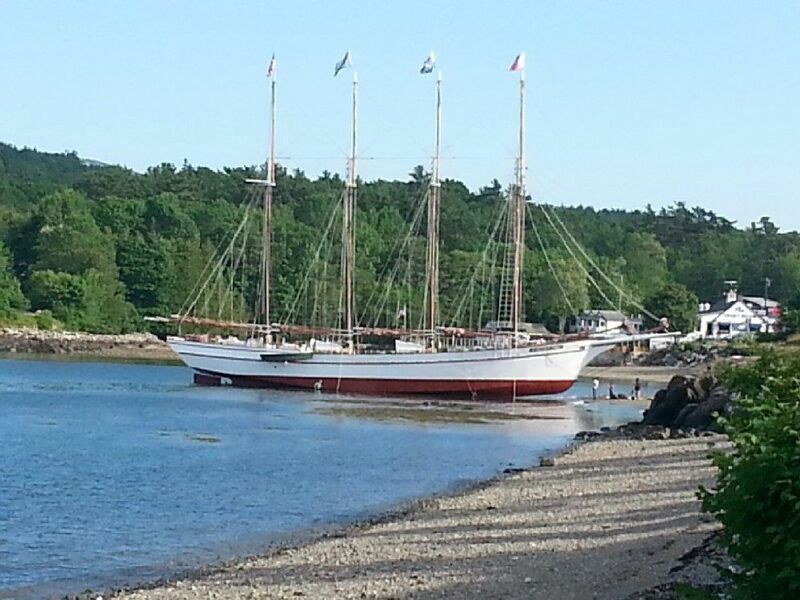 Schooner fitting out at low tide on beach across street. Ocean Views and convenient location. 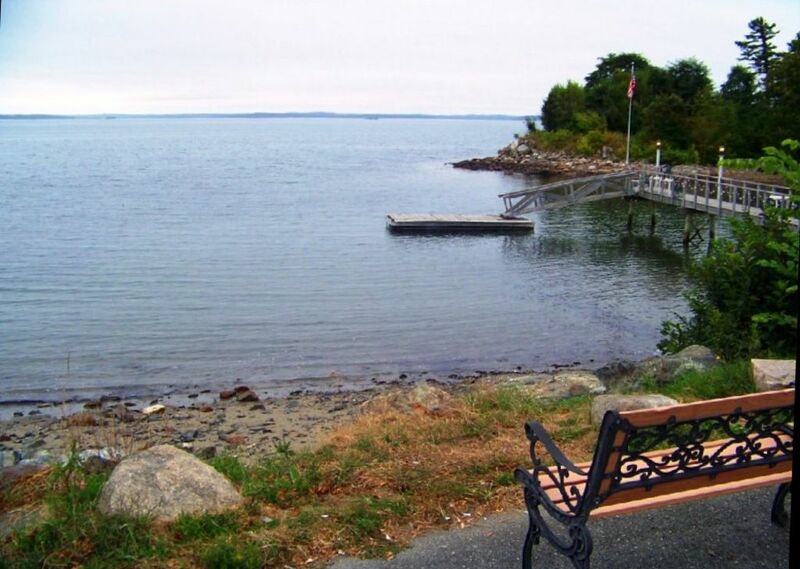 This home has the feel of a deluxe resort, yet is close to downtown Bar Harbor and surrounded by nature. Relax in the pool during the summer months. Walk on the beach at sunset. My family and I enjoyed a wonderful stay in this beautiful pet friendly lodging. The home had everything we needed and then some. Veena was wonderful to work with and the whole experience was excellent. Thank you for making our trip easy and enjoyable! Great location! Super close to Acadia, very short drive to Bar Harbor. Spacious condo, nice views, good restaurant and beach across the street. Kids loved the pool. Would highly recommend! The unit was very well stocked. I've never been anywhere that had at least 30 coffee cups!! It was very close to entrance of Acadia National Park. Weather was beautiful. We were so impressed with this home. 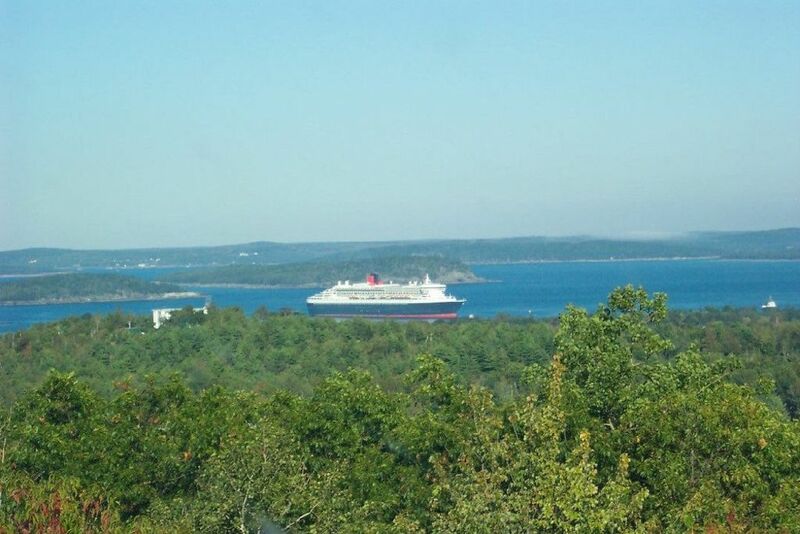 It was a huge part of why our vacation to Bar Harbor/Acadia was so wonderful! The location to the park could not be beat, and having a heated pool was perfect for our kids after our morning hikes. The house was better stocked than anything we've ever rented. There are 2 restaurants, a general store and a gourmet cheese and wine shop steps away. This was a great property for our stay in Bar Harbor this past week. We enjoyed the roominess of the condo which was well-stocked with everything. 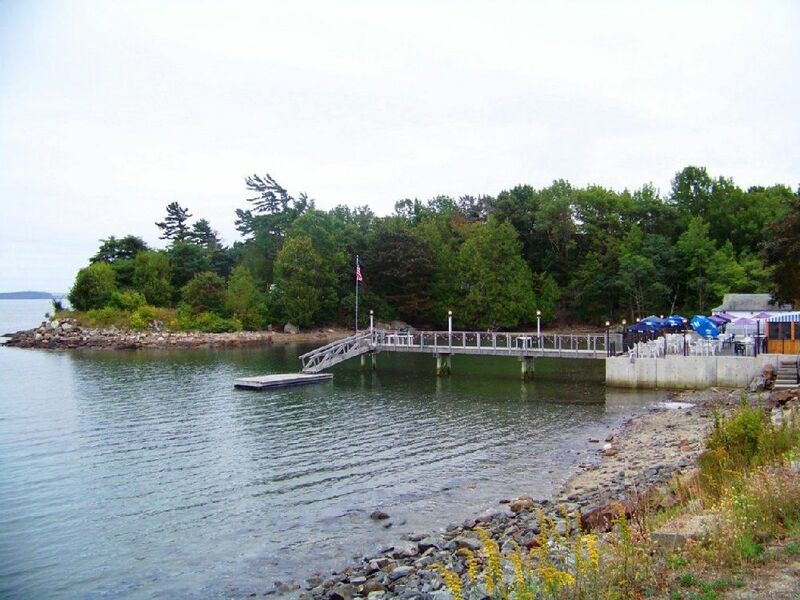 We liked being close to the entrance of Acadia National Park (for hiking and the carriage roads) and being about 2.5 miles from downtown Bar Harbor. We could enjoy downtown - the shops and restaurants - but not be right in the middle of the crowds. Loved the cooler weather - a nice break from the hot Florida summer! Would definitely go again and would stay at the condo again. My family and I had an awesome time at this location. The house is very neat and comfortable for the 7 of us. The pool is a great addition and the kids really enjoyed it. 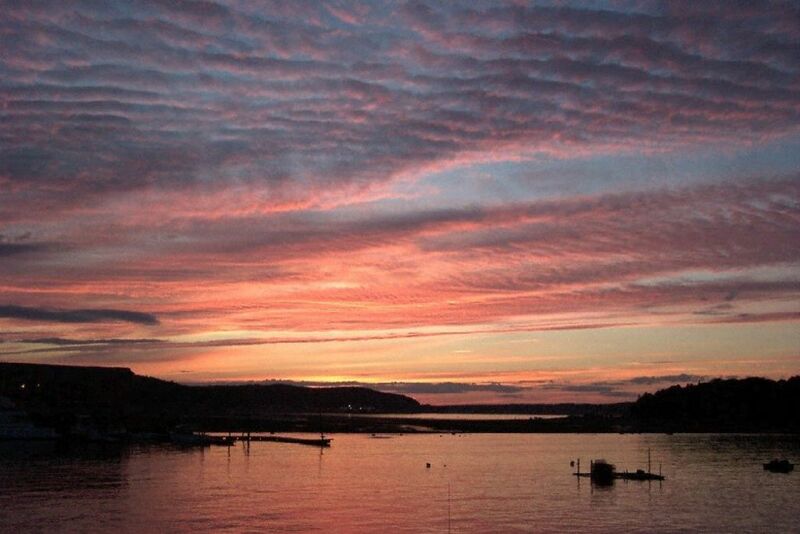 The location is about 3 mins to Acadia and about 5 mins to Bar Habor town. We hope to come back and visit. Short review: we were impressed. Longer review: This condo was comfortable and clean. For four adults, we had everything we needed for a pleasant stay on Mount Desert Island. Large and convenient kitchen was well stocked with utensils and spices, plenty of towels and blankets. The washer and drier was in a perfect location in the house. The garage was an added bonus, and conveniently located for bringing in luggage or groceries. An added comment from one of our traveling companions was how much she appreciated having a box of tissues in every room. We had no children with us, but if we had, this condo is fully child proofed and even has a high chair and safety gates. 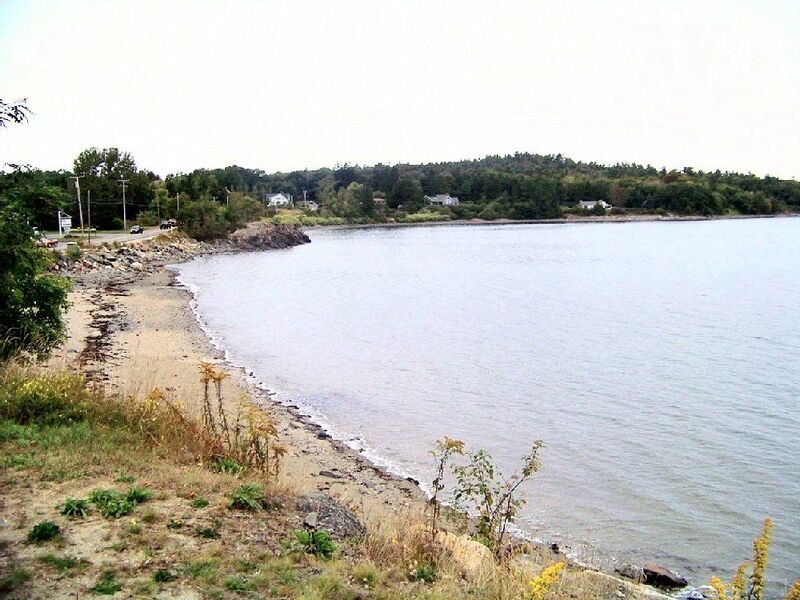 Fun walks in the immediate area, with nice views of the water, and it was so easy to get into Bar Harbor. We appreciated having maps and brochures to look at. Perfect! One of the best places we stayed at. Would definitely come back.